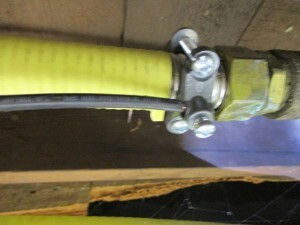 This yellow tubing is called Corrugated Stainless Steel Tubing (CSST). It’s a great product for retrofitting natural gas appliances into homes and should be thoroughly inspected during your Home Inspection. 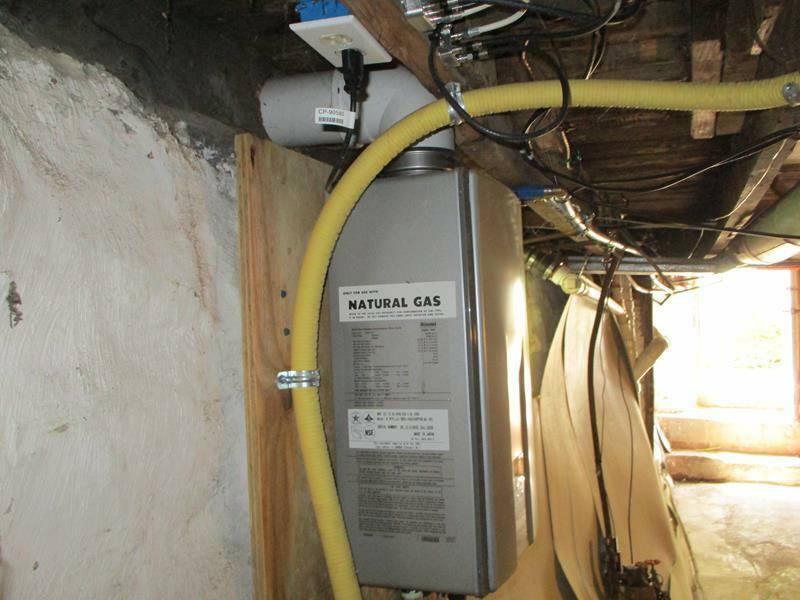 CSST is a popular product in the Rochester, NY area, since many homes here have natural gas service. Although more expensive than traditional black iron pipe, CSST is quick to install and requires less cutting, fitting and labor time. 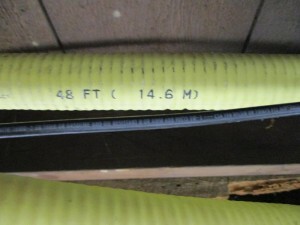 This means that CSST is often cheaper and easier to install overall than black iron pipe. 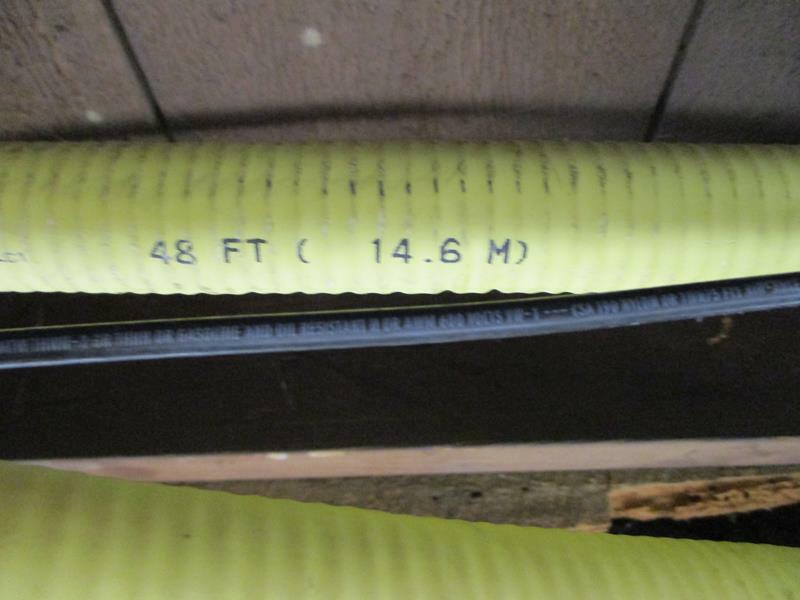 One such requirement is that the tubing itself must be bonded and grounded to the home electrical system. 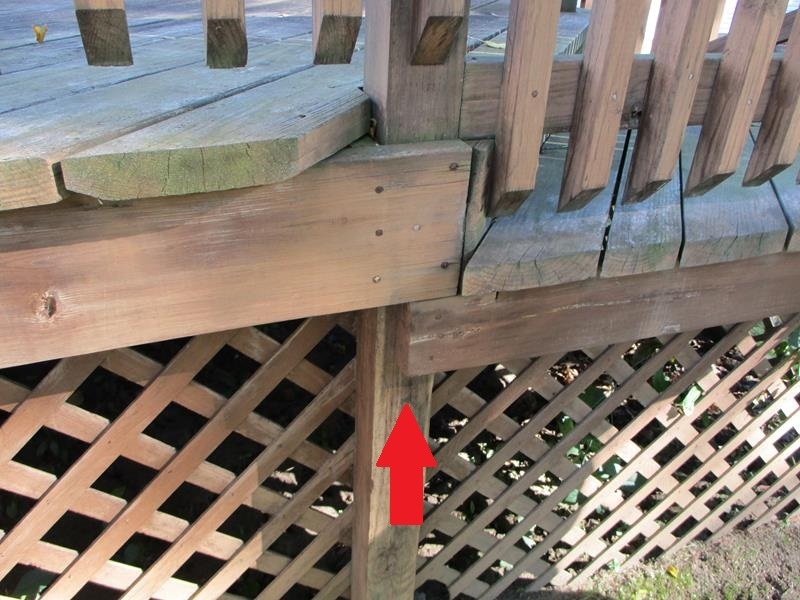 Failure to do so can cause pin holes to form if/when lightning strikes in the area, leaking natural gas into the home and ultimately fire, injury and loss of property or life. 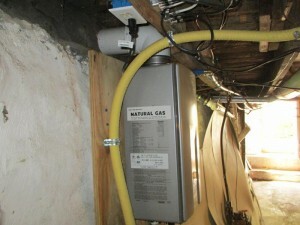 CSST should not be confused with the other common plastic connectors used to connect the natural gas pipe to an appliance. They are two different products. 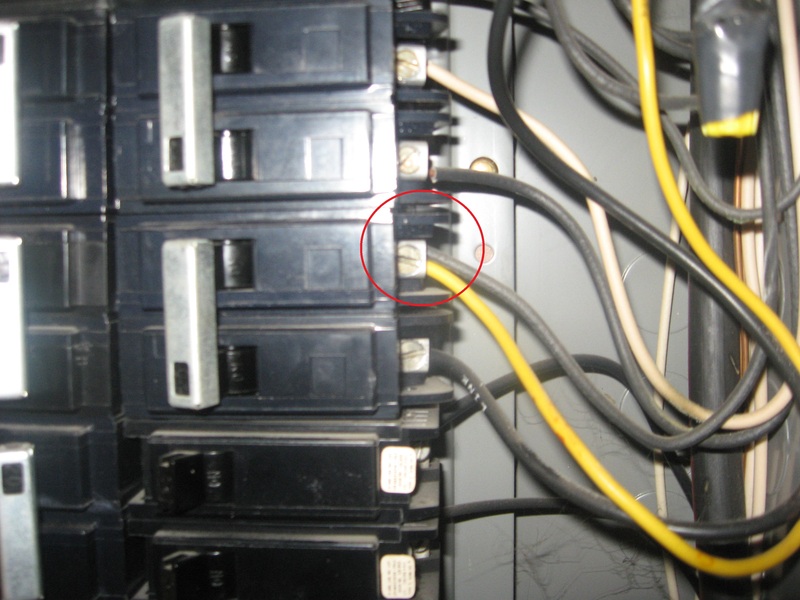 I ended up writing up this installation, since the ground wire (pictured below) did not properly bond the CSST to the electrical system. 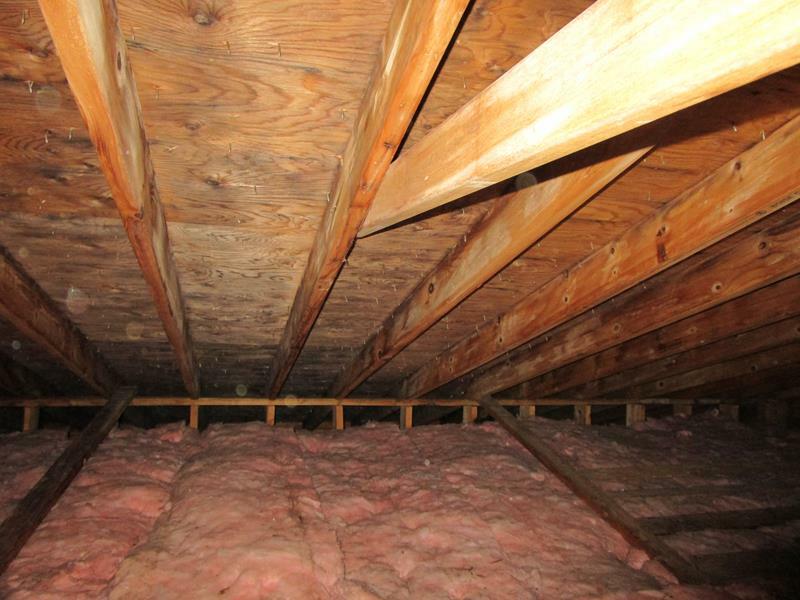 This home used the copper plumbing pipes as a ground, however a change in plumbing (probably after the CSST was installed) mistakenly eliminated the connection to ground. 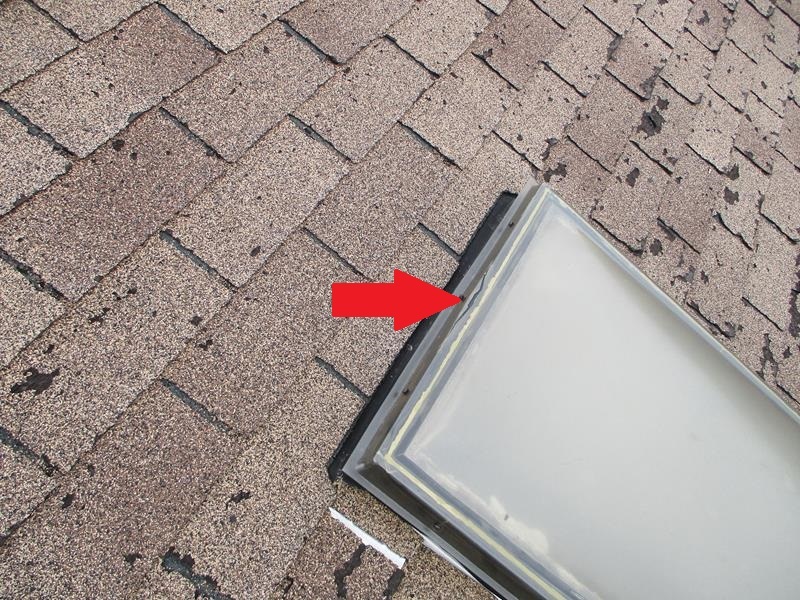 Obviously this is a major life safety concern and was written up in the Home Inspection Report to my client. This is more than a bad paint job, these are life and death issues. 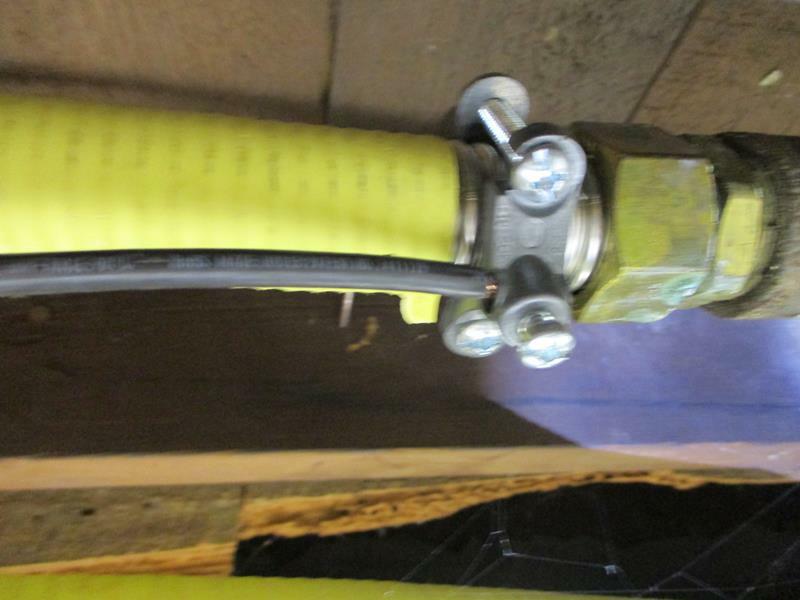 A thorough inspection of CSST should include confirming the correct size and installation of the ground/bond wire. 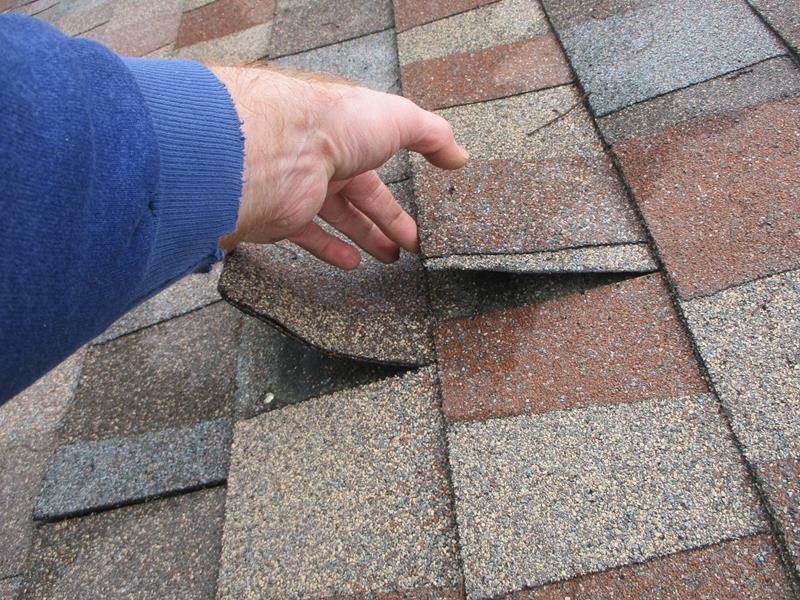 Your Home Inspector should be able to clearly communicate and problems to you in the Home Inspection Report. 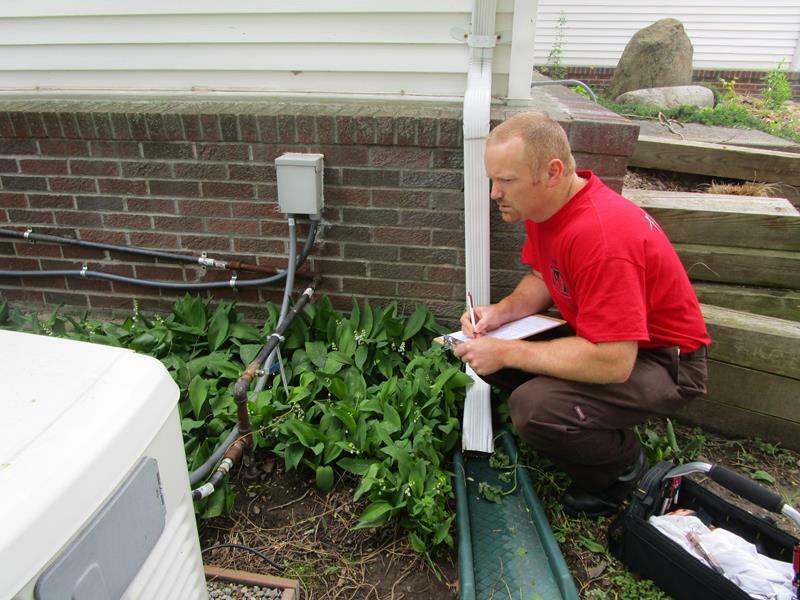 I suggest, before hiring a Home Inspector, take a look at their work; a sample report, and make sure it’s written in a way that you can clearly understand. If not, look for another inspector. 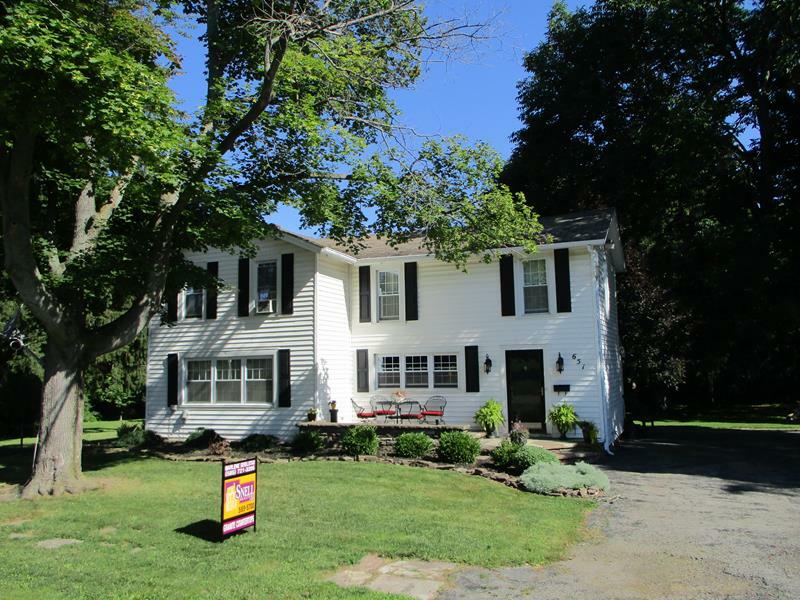 Click here to view one of my custom inspection reports.